Expect the cool to come out wearing the Balmain Kids™ Short Sleeve Classic Logo Tee. Large brand logo graphic at front. 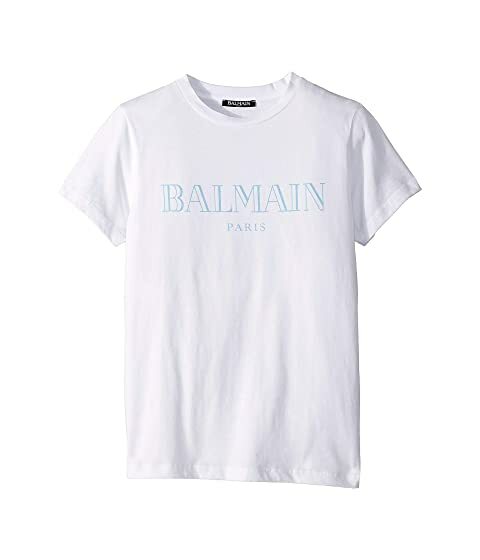 We can't currently find any similar items for the Short Sleeve Classic Logo Tee (Big Kids) by Balmain Kids. Sorry!